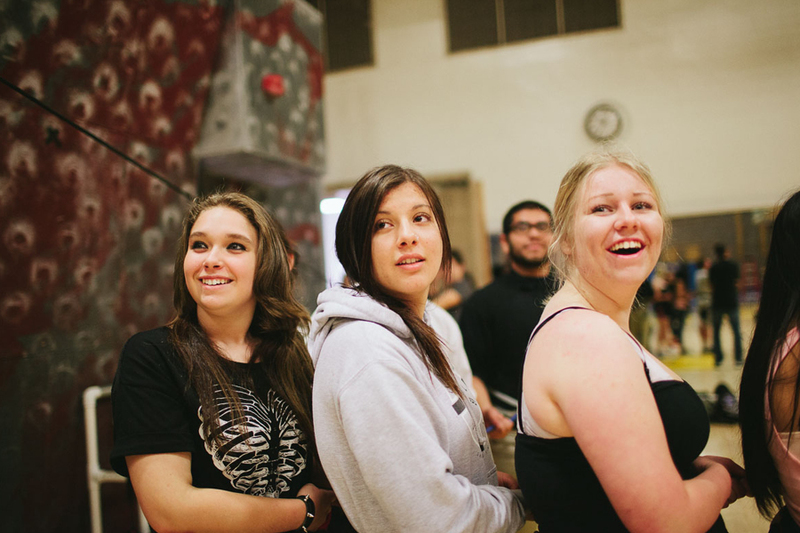 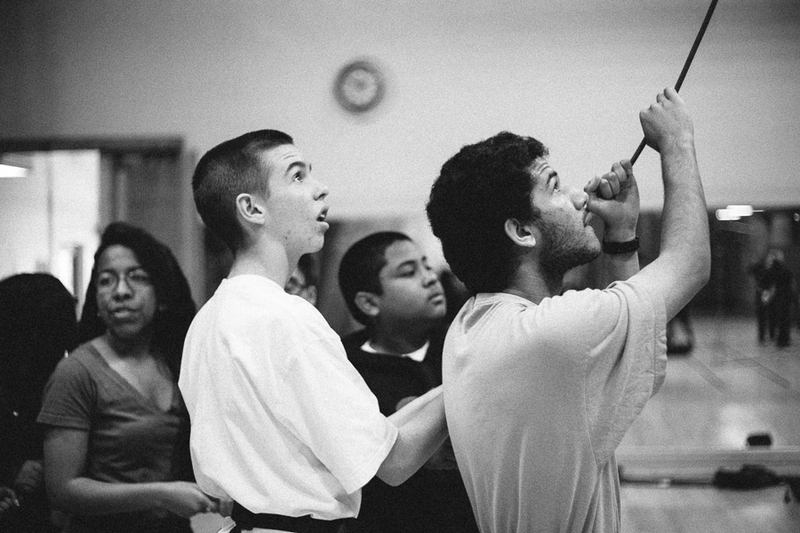 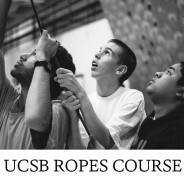 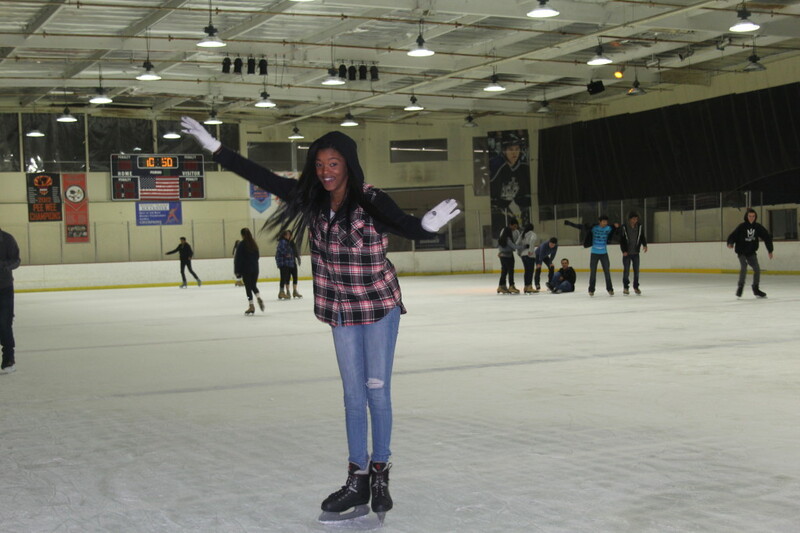 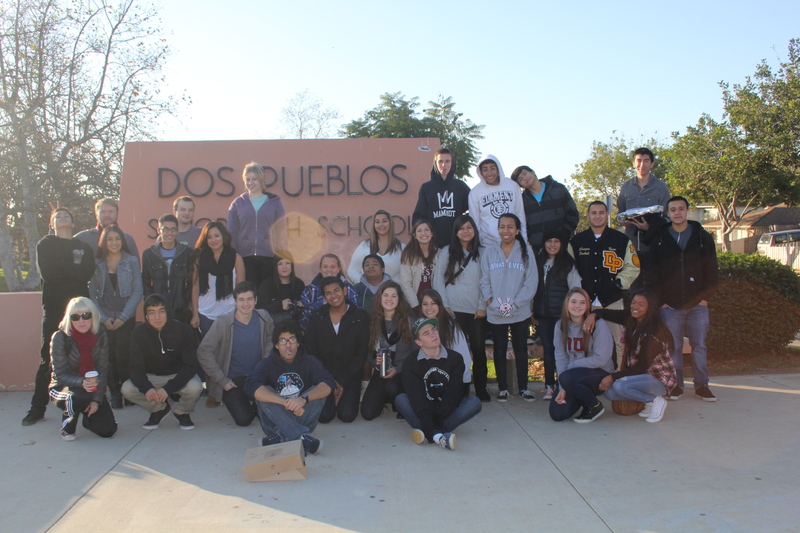 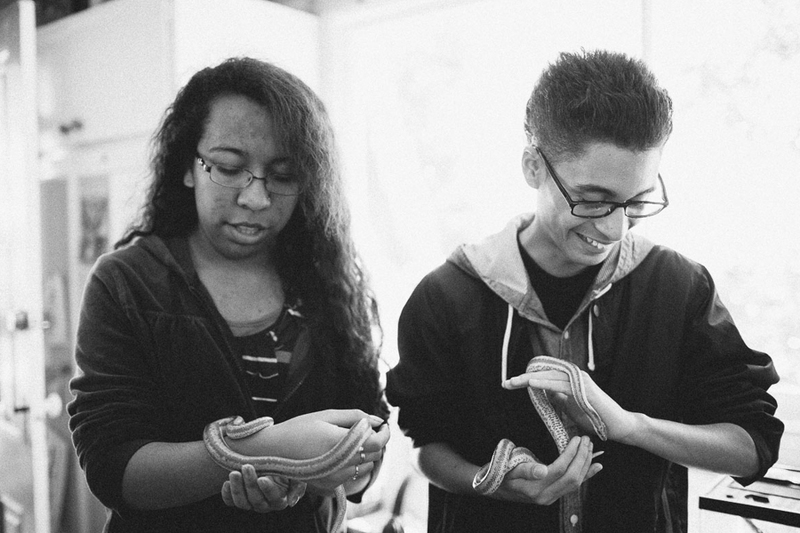 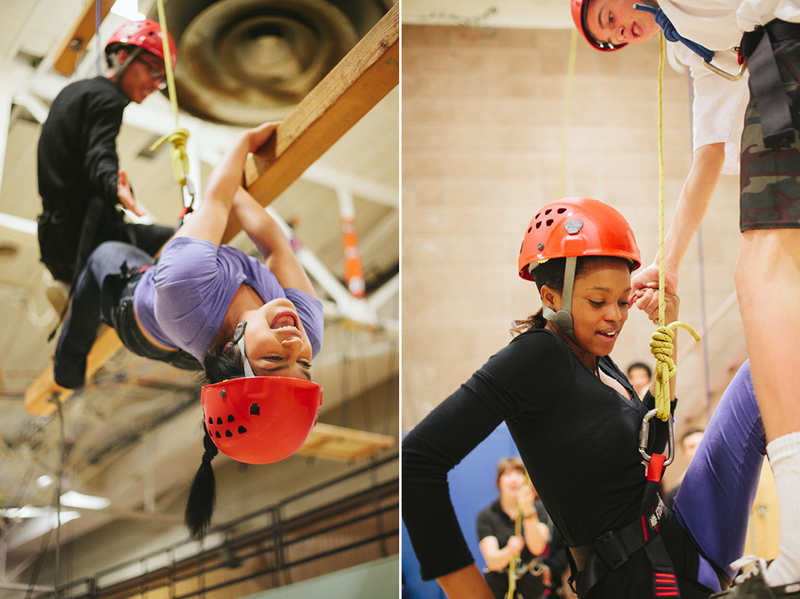 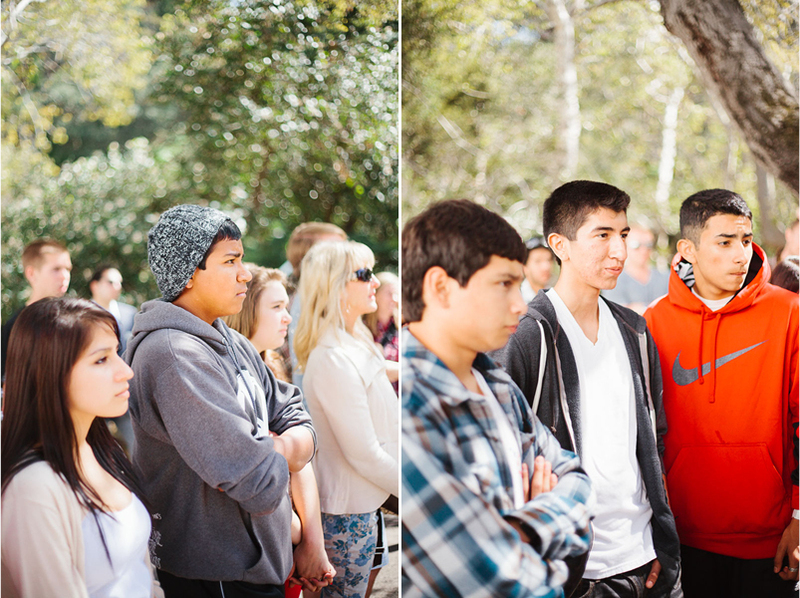 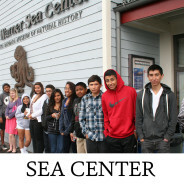 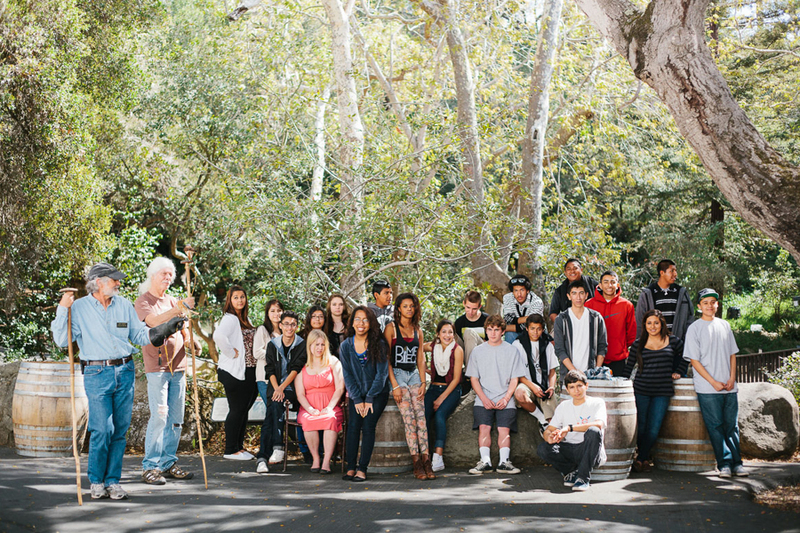 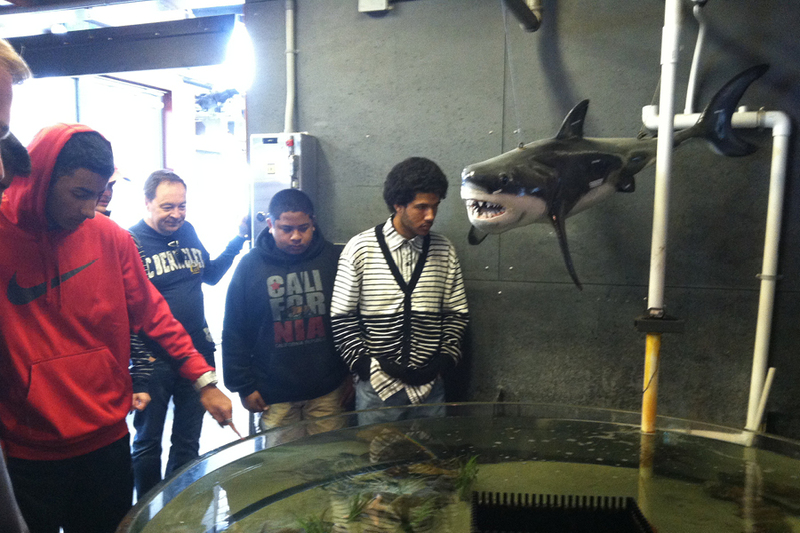 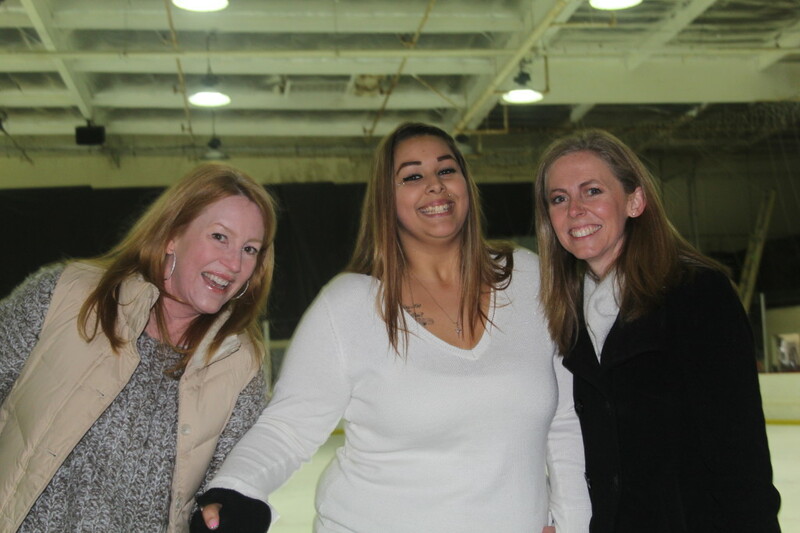 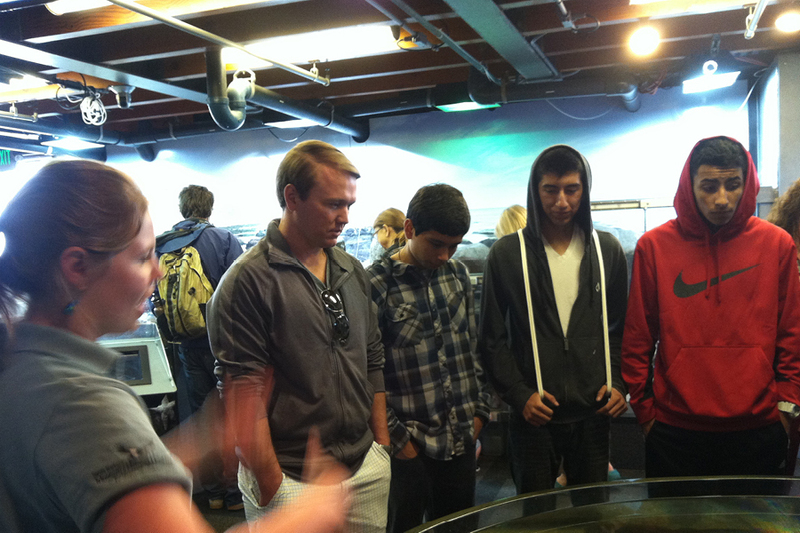 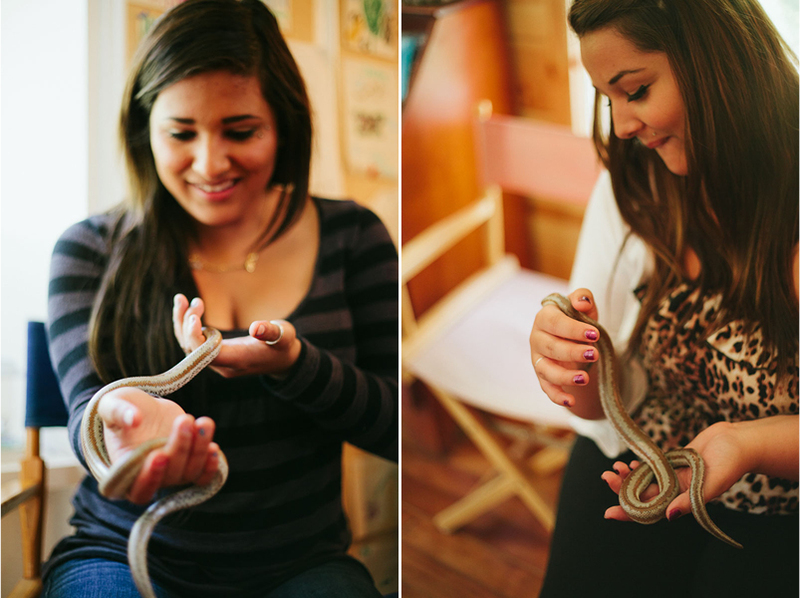 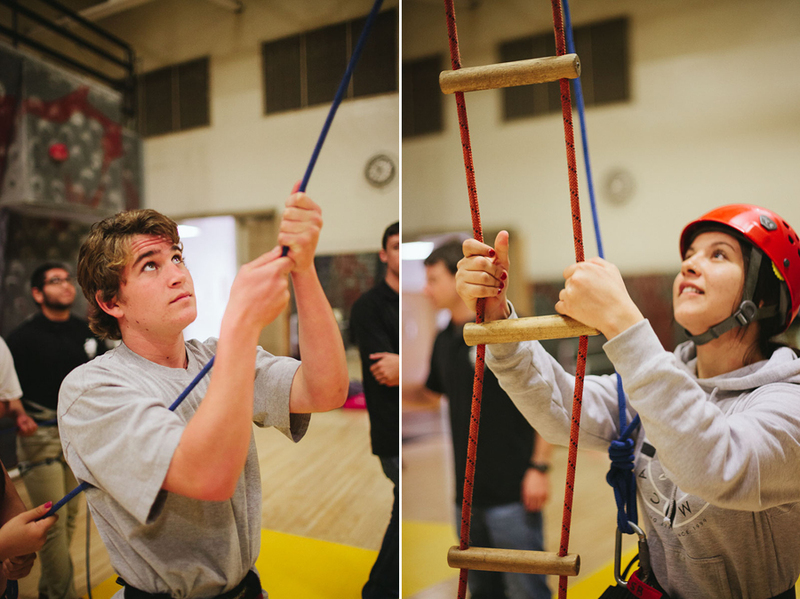 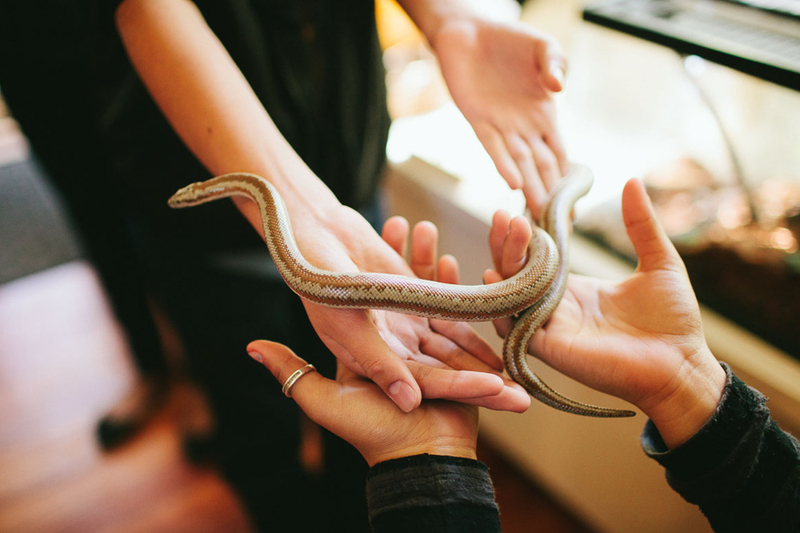 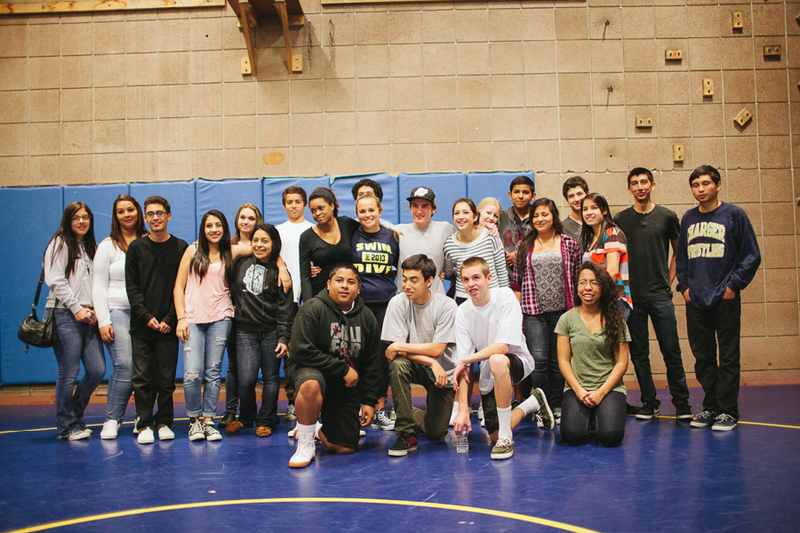 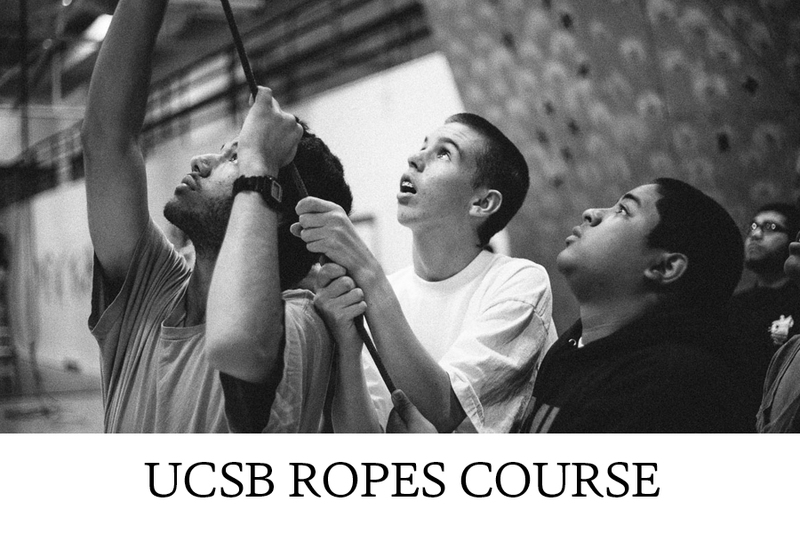 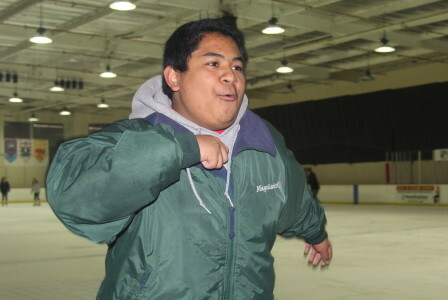 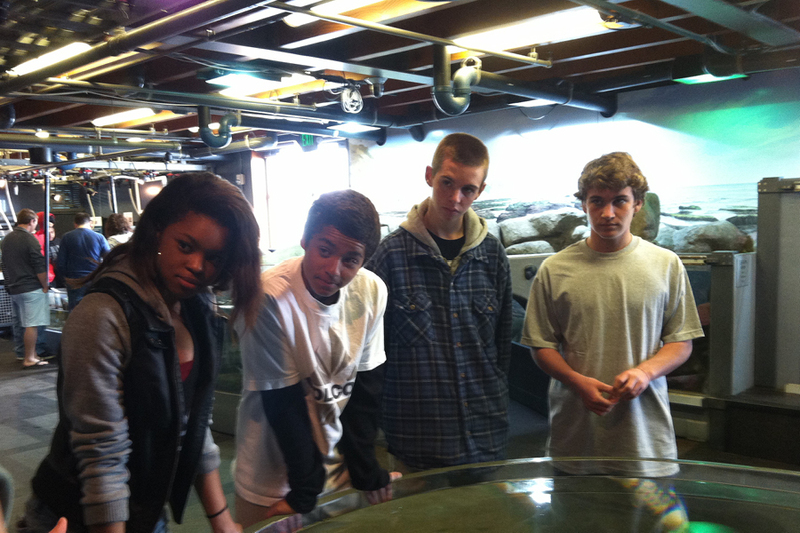 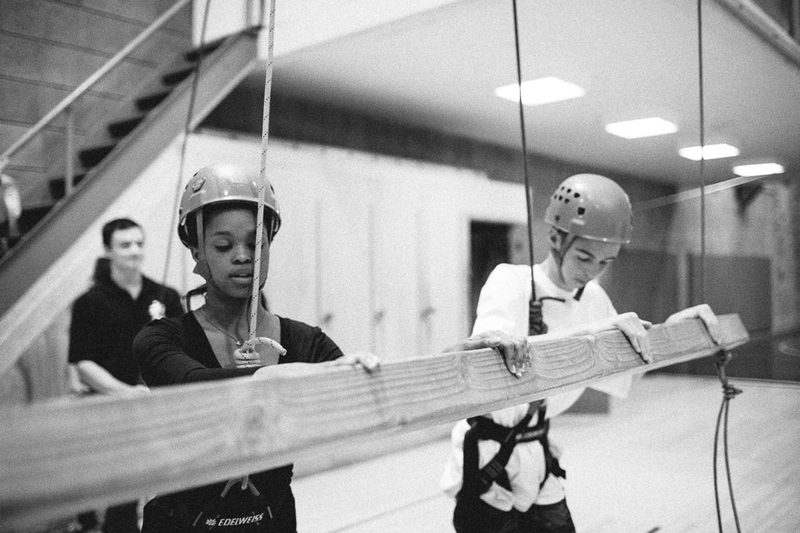 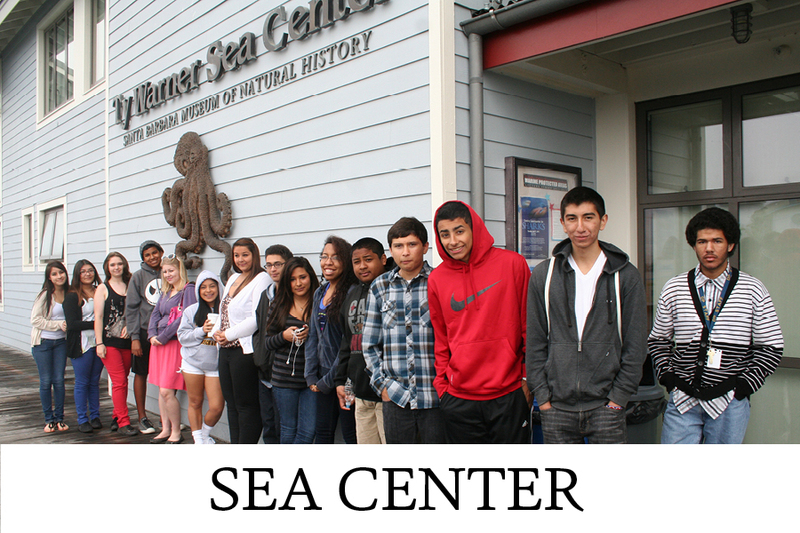 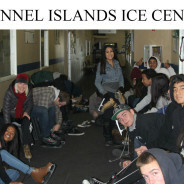 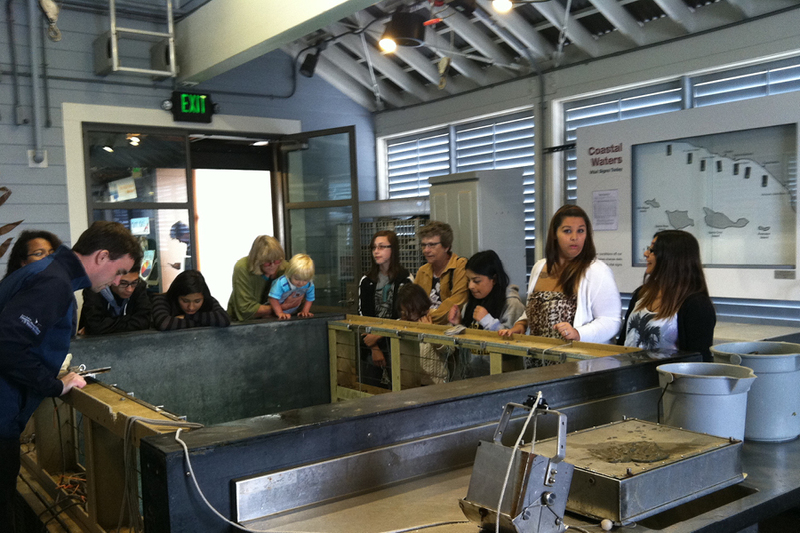 In December The Academy took a team building field trip to the Channel Islands Ice Center. 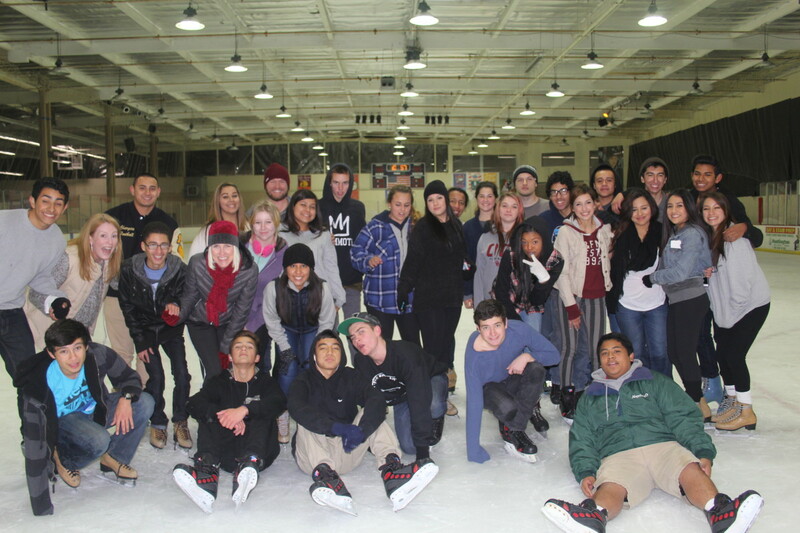 Even though most of the students had never been ice skating before, through the help of their peers all of the students were able to skate by the end of the day. 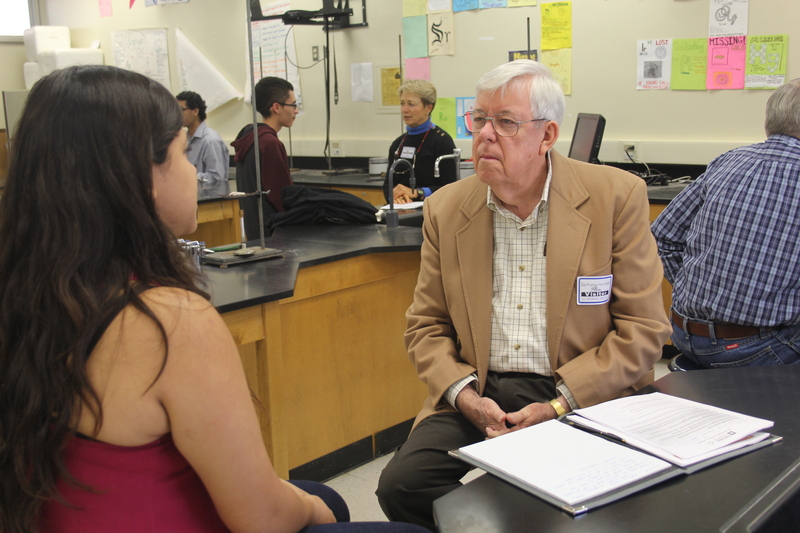 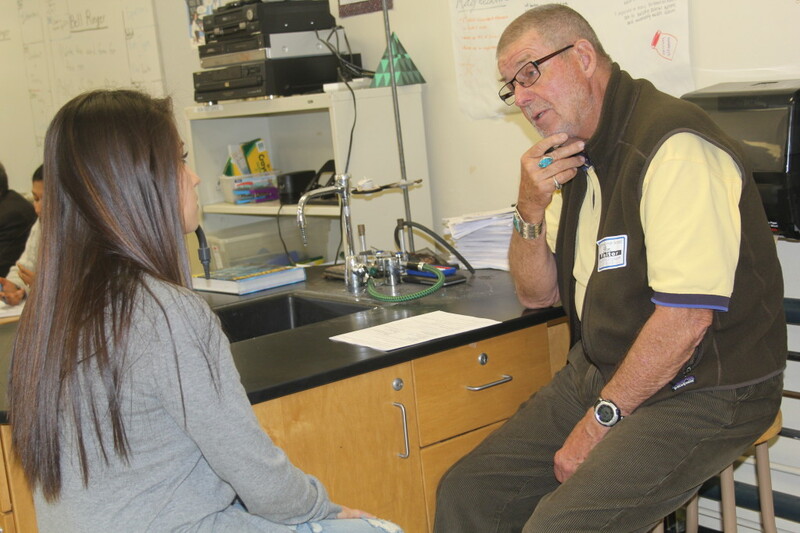 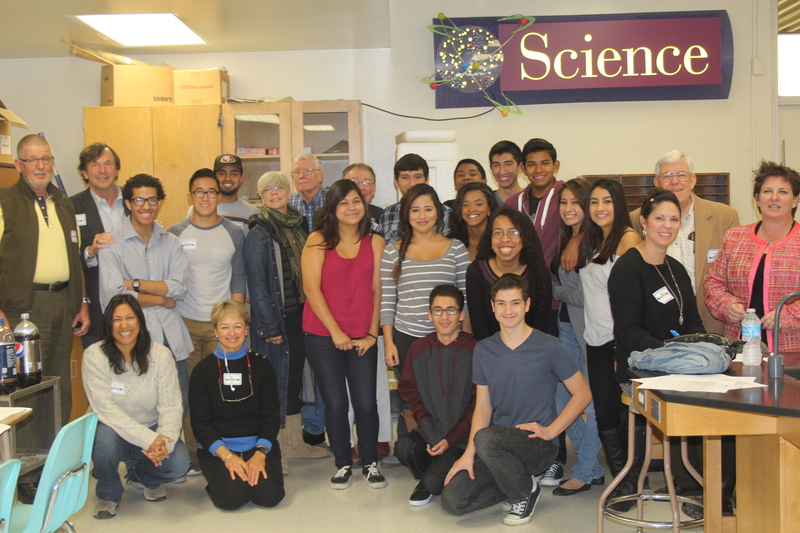 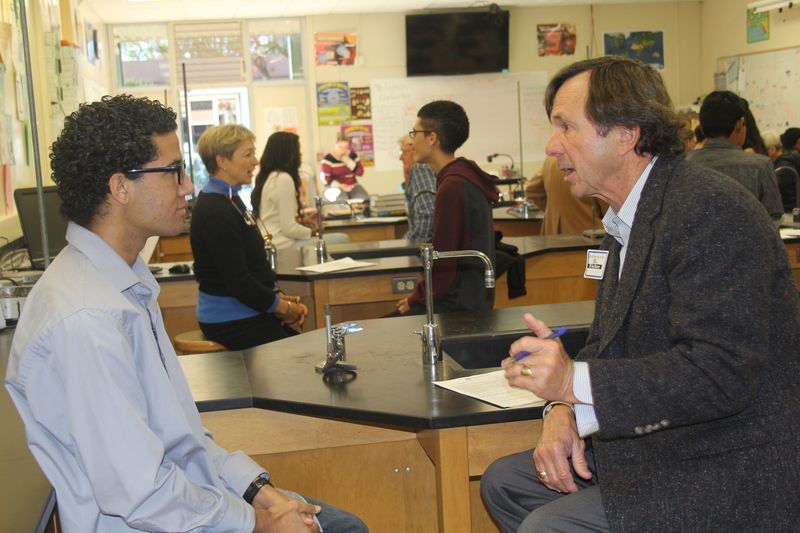 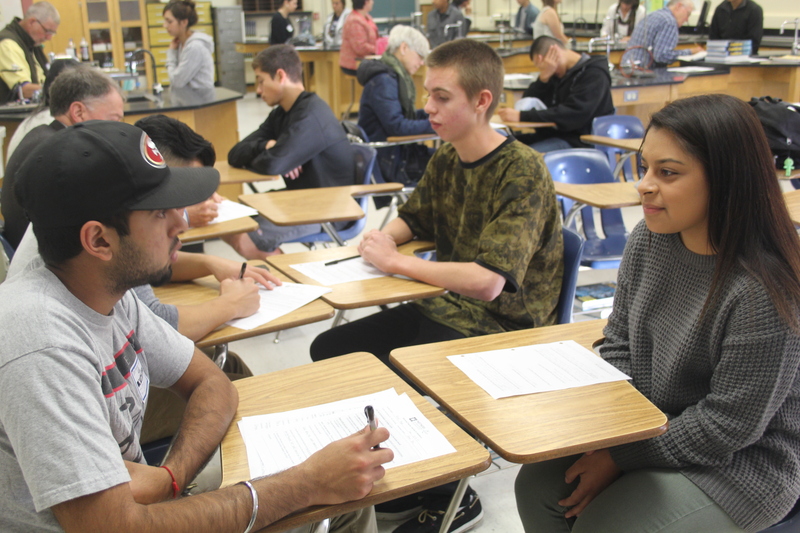 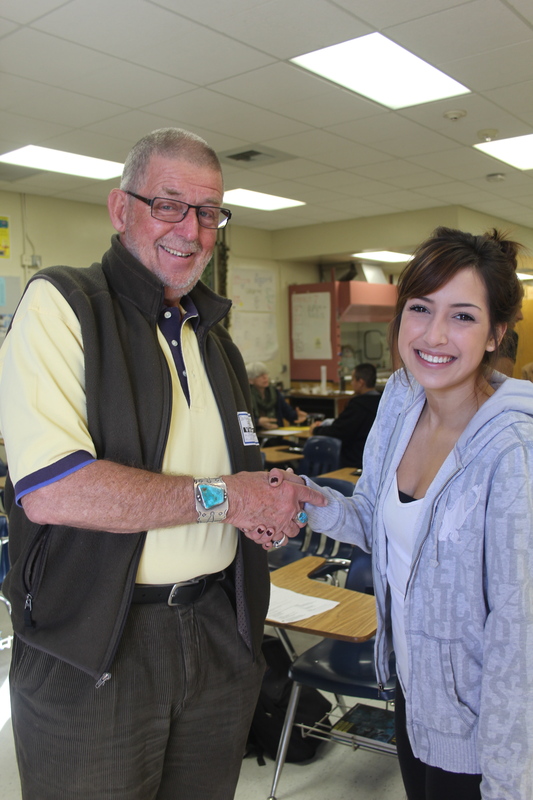 The Academy would like to thank the Santa Barbara Partners in Education and their volunteers for taking the time to come to the school and help the students practice their interview skills. 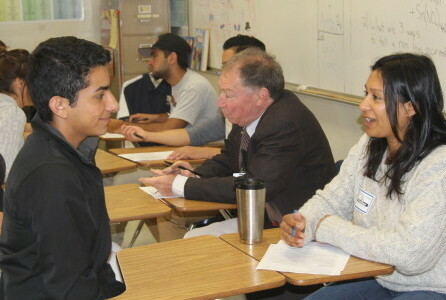 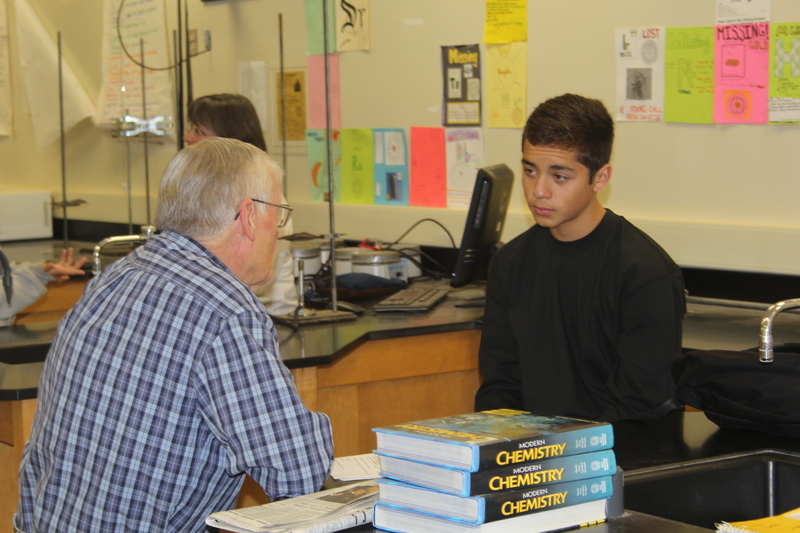 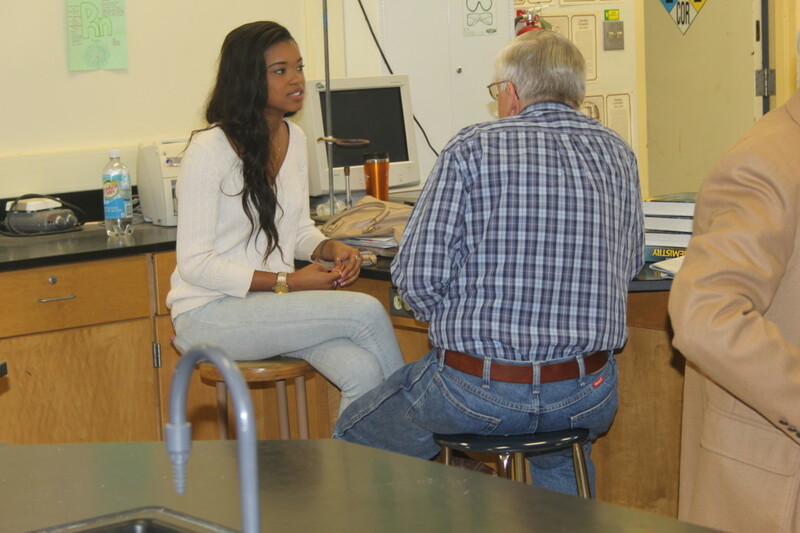 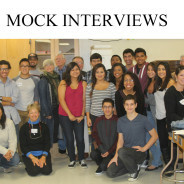 With their support all of the students were able to have at least two mock interviews to practice and become confident in their interviewing skills.